Ashton Gerard/MDN Flower Central’s main shop area is shown on Wednesday. The warehouse expansion has allowed Brose to showcase more of the store’s arrangements and abilities in the store. It may be a little odd to see lush green and vibrant plants in the middle of winter, but not at Flower Central in Minot’s downtown, located at 405 Central Avenue Southeast. They have recently expanded to allow more workspace and be able to show off more of their beautiful arrangements in their main store. Niki Brose started Flower Central in April of 2012 after her husband encouraged her to go out on her own. She has been a florist for 29 years and has loved being in the downtown area since 2012. The official groundbreaking for the expansion was in September of 2018, and the work finished a couple weeks before Christmas. 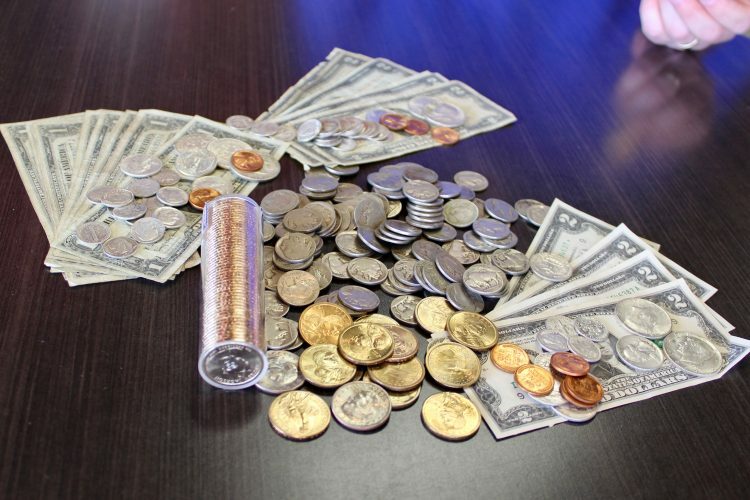 The idea started a few years ago, but getting rezoned and working with the city and contractors took some time. They also wanted a garage to help combat what can be very harsh winters in North Dakota. Instead of having to be scraped off and given time to warm up, the van has its very own space in a nicely insulated, heated warehouse or garage set at a comfortable 60 degrees. 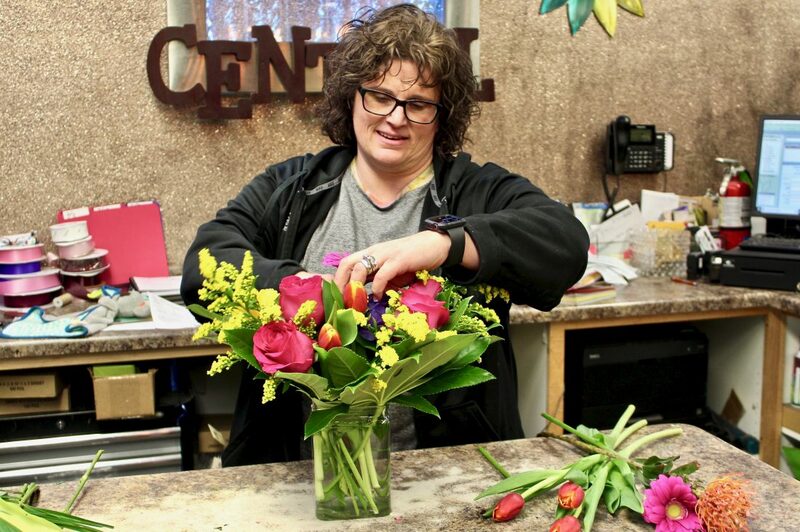 Ashton Gerard/MDN Niki Brose, a florist for 29 years and owner of Flower Central, puts together an arrangement at the front desk Wednesday in downtown Minot. When Brose started her business, Flower Central was just one big empty room. Now, it’s overflowing with plants and flowers and gift items. It also means a lot to Brose that she could expand her building and stay in the downtown Minot area. Throughout the process, Brose said many people were driving by and stopping in to check on the progress. Now that the expansion is complete, there have been plenty of residents coming in to see the expansion in person. Brose has also hired more employees because they actually have room to work now. With the holidays passed and Valentines Day coming up, the Flower Central crew is kept busy by the flower and plant lovers in Minot. Flower Central has a wide range of arrangements and capabilities, serving occasions from from new babies and wedding to anniversaries and birthdays and anything in between. 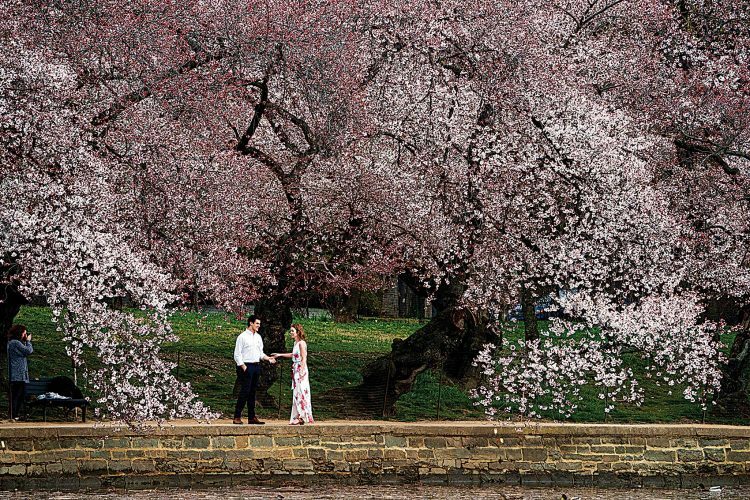 “We’re excited to be downtown and to expand our business and to be able to provide more flowers for more people,” Brose said. To celebrate, the Minot Chamber of Commerce and Flower Central will be hosting a ribbon cutting Tuesday, Jan. 29, at Flower Central. The public is invited to come enjoy some refreshments and check out the new warehouse space. 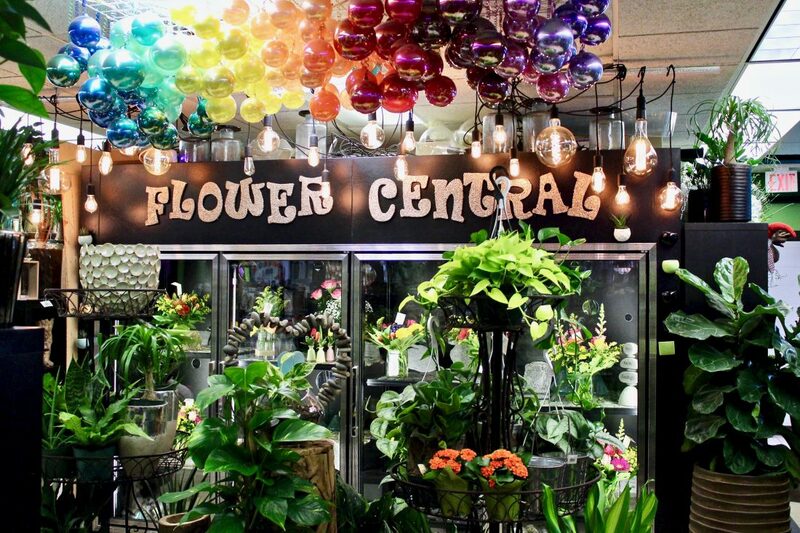 To learn more about Flower Central, visit them downtown, check them out on Facebook or give them a call at 852-6224.